An exhibition and a book dedicated to the work of architect Josef Tischler. Both are a remarkable contributions to understanding Tel Aviv’s early architectural and urban development. The interesting character of Josef Tischler—architect, engineer, educator, public activist and man of principles is exposed in it. Josef Tischler designed in Tel Aviv close to 300 houses and entire neighborhoods such as the A.P.C. Officers Housing Estate, the Neve Shaanan quarter, Park Badrani and the Commercial Center. 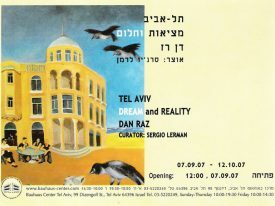 Among the better known houses are Levin House at the corner of Allenby and Hacarmel streets, the hotels at the end of Allenby St., facing the sea and the Haganah Museum on Rothschild Boulevard. 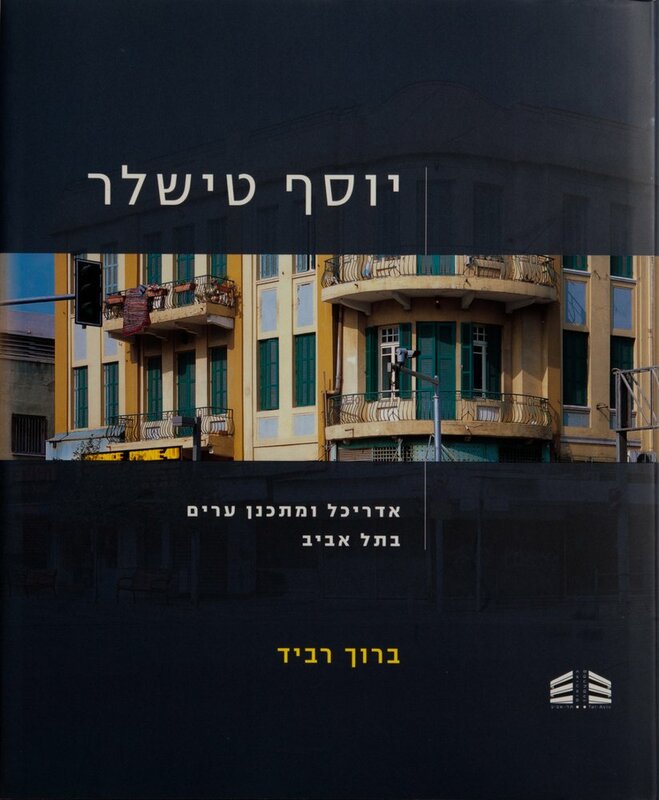 Catalog: The text, accompanied by hundreds of photographs, drawings and maps, provides comprehensive documentation of Tel Aviv’s development during the 1920’s and early 1930’s. The book includes a complete catalog of Tischler’s work, providing a valuable referene for planners, architects and preservationists. 253 pages, in Hebrew, summary and work catalog of Tischler’s works is in English.